THE PICKIEST EATER IN THE WORLD: WECHAT INTRODUCES GUNZ DASH! Speed through a Fantasy Universe! 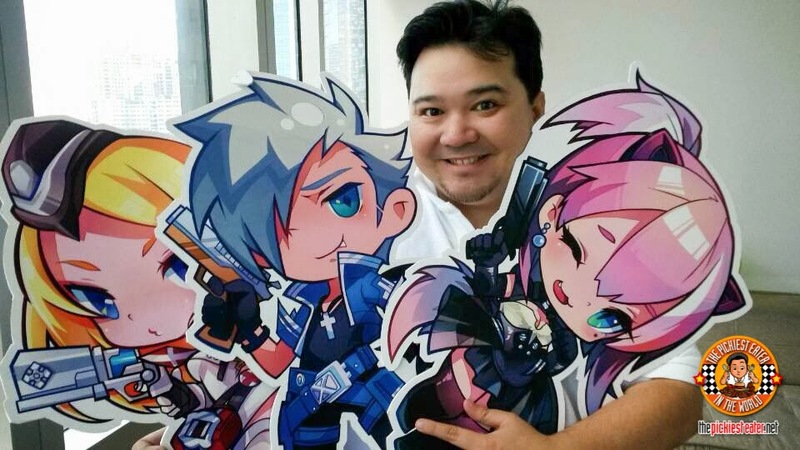 “Gunz Dash” is WeChat’s first arcade game which lets players embark on exciting adventures in a fantasy universe. 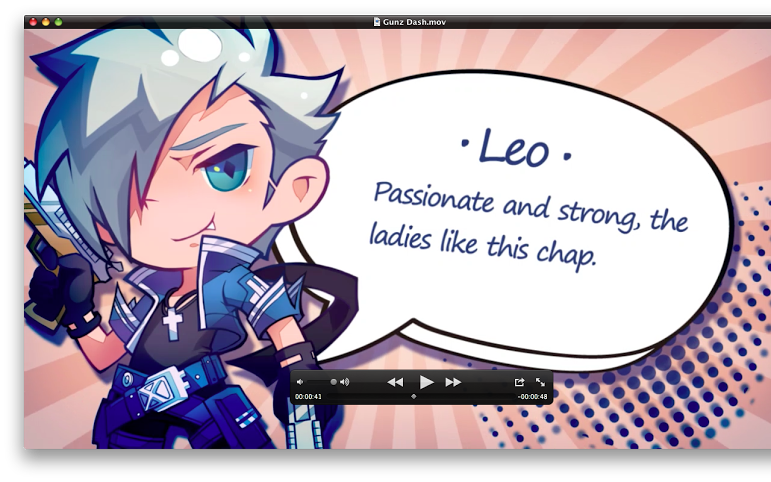 You get to choose your favorite hero, including cute and clumsy Kattie, blonde beauty Nikita, passionate and strong Leo. 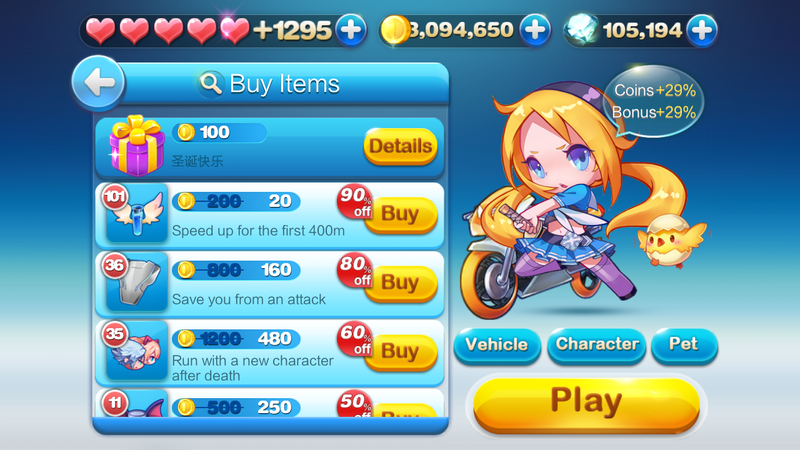 You also get to choose your vehicle, additional gears, and helpful sidekicks such as helpful Scarlet, lofty Cherry, or coin-boosting Husky! I think it’s cool that you can even customize your music and effects while embarking on your quest. After choosing your weapons and tweaking your settings, your can now adventure begin! 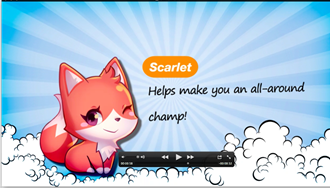 Slide, jump, beat challenges, collect coins, and of course, win the crown in this fantasy universe! 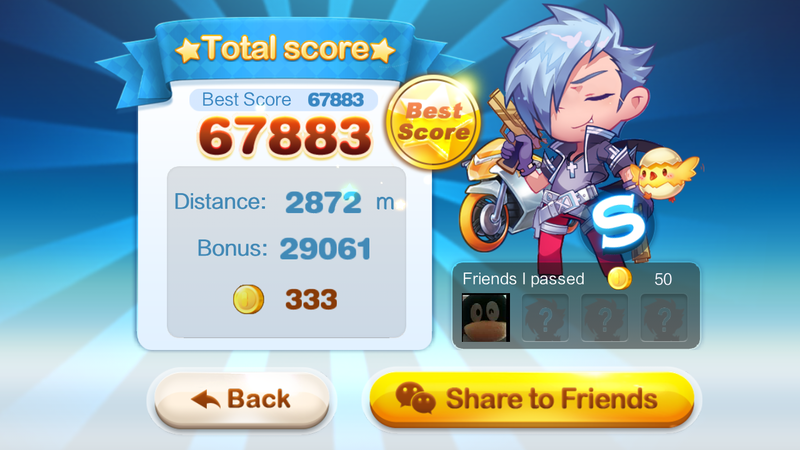 To make it even more challenging,you can invite friends, dash with them, and then share your scores on WeChat as bragging rights and to spark future challenges. After all, what’s a game without a friendly competition? 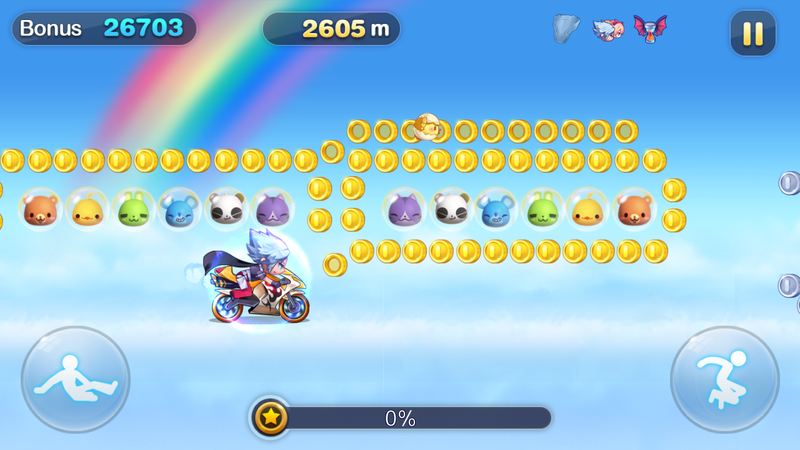 Whether in solo or multiplayer mode, you can update your contacts with your scores as you speed through worlds in this exciting 2D animated, side-scrolling race game. 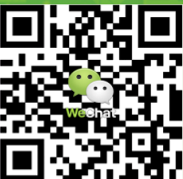 The WeChat 5.1 upgrade allows users to support the latest platforms of iOS and Android. You may now also use group messaging to converse with a regular of 40 users or join at most two sized-up group chats with up to 100 users each. This update also lets users register with an email address instead of a phone number, link WeChat to Google with Gmail Contact Integration, edit ‘Favorite Messages’ via a cloud-based storage device, clear data, and export chat history, tell stories through photos, personalized watermarks and frames via StoryCam for WeChat, and delight in new expressions—all for free—with the app’s new animated sticker sets at Sticker Shop. Now truly a more personal experience than ever, video games have indeed evolved. 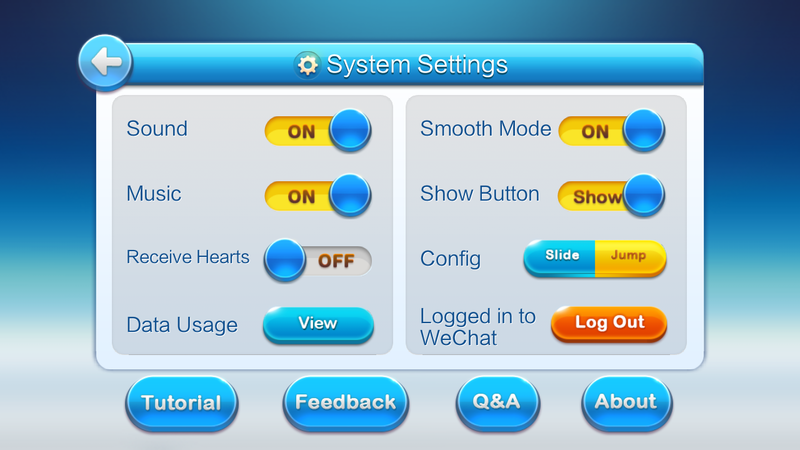 With Gunz Dash on WeChat 5.1, you can customize how you play, what you hear, and the character that represents you, among other options you’re given. So take that plunge into the fantastic world of Gunz Dash on WeChat 5.1 right now and join the next step in video game evolution! Now, this particular chat app is no longer just for chatting and socializing. You can now play an awesome game! 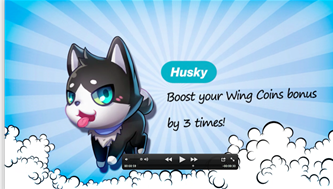 Watch out for more surprises to come in WeChat! WeChat users can add friends via a wide range of innovative actions and methods, including scanning QR codes, connecting users’ phone books and activating location-based functions such as “People Nearby” and “Shake”. The platform enhances social interaction by supporting exchanging of text, voice and video, stickers, and photos with their friends over data networks or under Wi-Fi environments. Users can choose to communicate one-on-one, or within their closed social network through “Moments”. WeChat also comes with comprehensive privacy setting functions, which enables user to tailor their security level as needed.